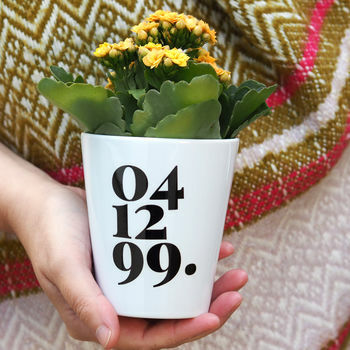 Personalised Date Plant Pot - Our bold and stylish monochrome date planter can be used for a variety of purposes. From anniversaries to milestone birthdays! We love this modern classic design - it's a striking and unique gift for many ocassions! Celebrate a date that is special and personal to you and the recipient. It can be for Valentine's Day, an engagement, a wedding day or anniversaries. 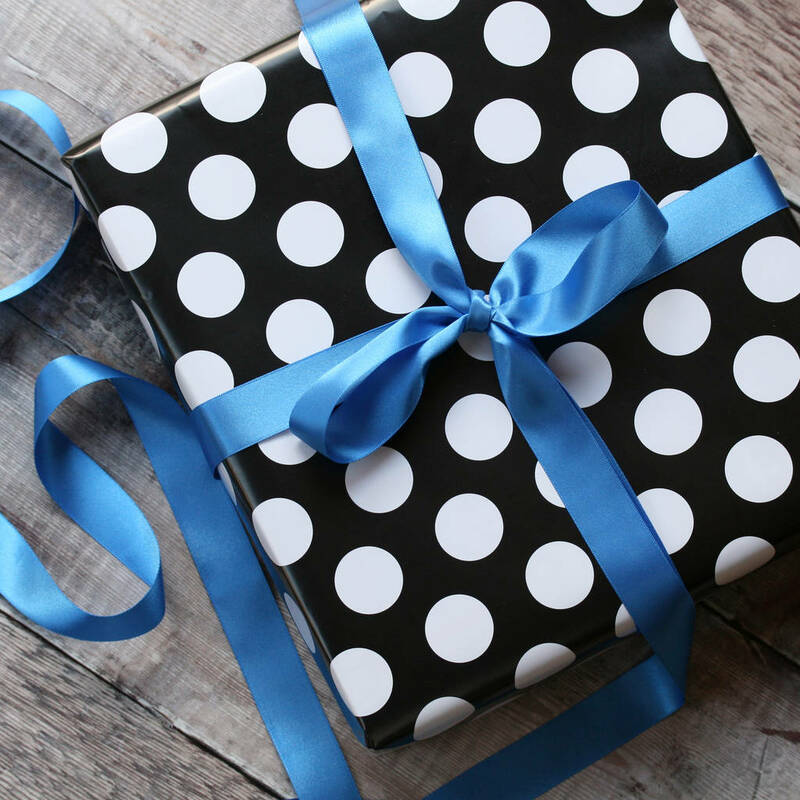 For a new home, new baby or birthdays - it's up to you! 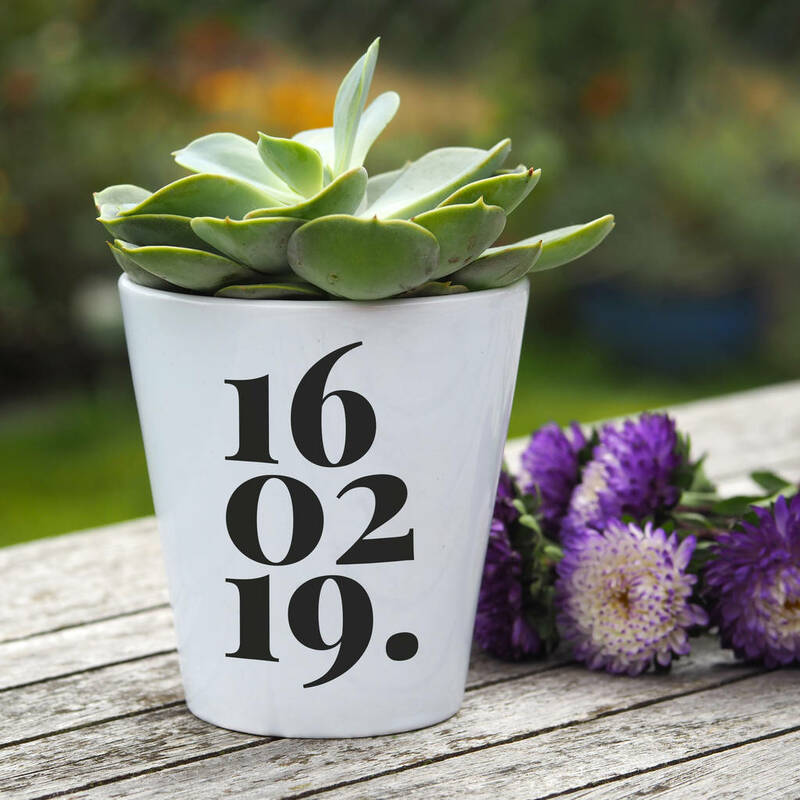 Let us know that special date and we will create the artwork for you and printed it onto a high quality ceramic flower pot. Perfect for small house plants and succulents. How to personalise? Simply add your date like so 00/00/00. into the box provided. 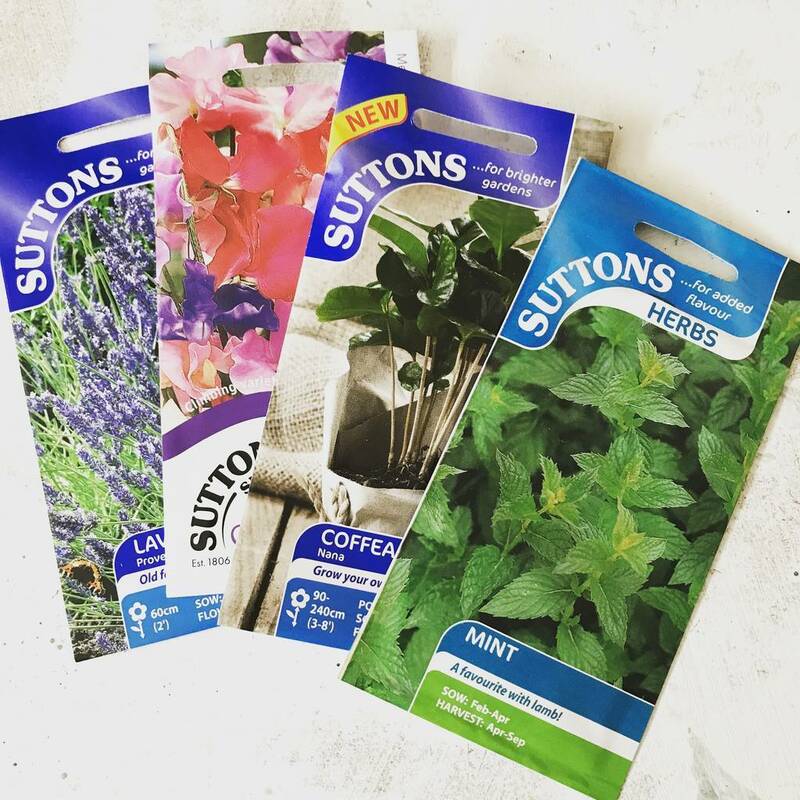 We provide an option to add high quality Sutton seeds - Our grow your own gifts just keep on giving!